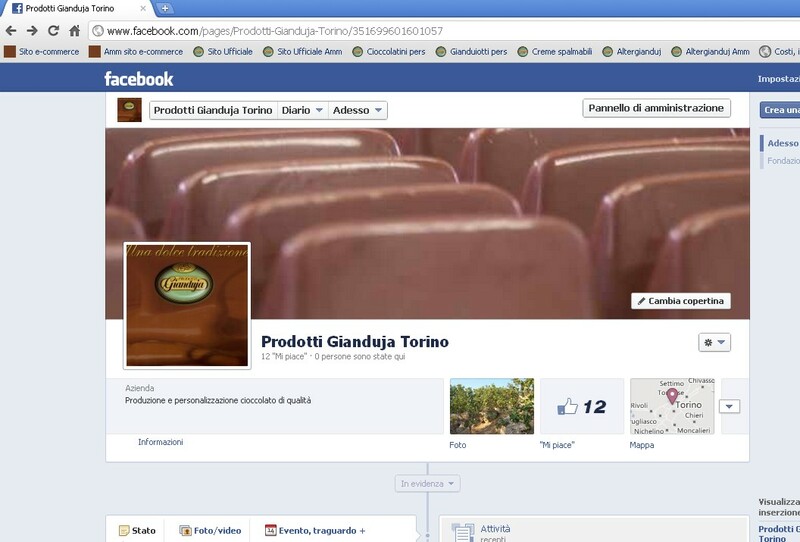 ProdottiGianduja Torino S.r.l. was born out of almost one century’s experience in confectionery industry. Top quality and service are the bases of a highly technological enterprise which is still tightly linked to the tradition of chocolate manufacturing in Piemonte. The history of ProdottiGianduja Torino S.r.l. was born with the working history of Roncarolo family. 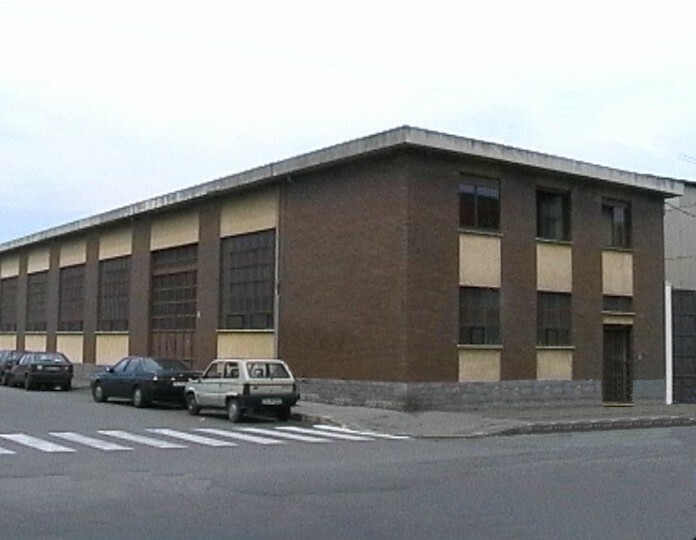 The founder was Francesco Roncarolo who began producing machinery for confectionery industry in the 1930’s and in 1950 founded Midea in Via Foligno, in Turin. In 1970 his son, Pier Maria who was born in 1933, changed it to Seidand moved it to the present location in Via Orbetello. For decades Seid provided the best confectionery industries (Saiwa, Maggiora, VenchiUnica, Caffarel, Gobino, Feletti) with machinery and many other famous brands (Perugina and Lindt) still have installations designed by Pier Maria Roncarolo: a very pragmatic man whose origins are deeply rooted in his own land, Piemonte. His own long experience in designing and carrying out installations for wafer manufacturing, conveyance pumps for confectionery and chocolate storage tanks, alongside with his innate wish for creating something new, have taken Pier Maria to design an innovative installation for chocolate manufacturing: that was a turning point in his career, he left mechanics and started to produce chocolate. His son Francesco (technical manager), his daughter Enza (financial director) and his son-in-law Michele Calderazzo (commercial manager) have been cooperating with him for some years: thanks to their strong passion, moderation, competence and reliability, they have been able to take the firm to the utmost level of quality. ProdottiGianduja Torino S.r.lhas been specializing in manufacturing chocolate spread and giandujotti on behalf of a third party, so the label on their products bears the customer’s name. 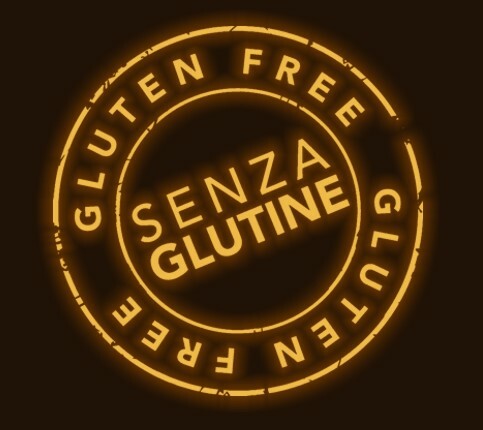 The list of over three thousand shops and gourmands that purchase their products in Italy and abroad, some of which are very renowned, is obviously top secret. Giandujotti are modelled, silky and soft, never doughy, thanks to refined manufacturing techniques; they can be provided in different tastes (coffee, cocoa, traditional Gianduja and milk) and in different size, grs. 5 or 10 each. Cream spread does not contain any extraneous fats and is produced with PGI hazelnuts coming only from Piemonte; those who have tasted all of its eight flavours (Gianduja containing approximately 39% hazelnuts, milk, cocoa, coffee, almond, nougat, hazelnut containing 57% hazelnuts, and Sicily pistachio) say they are really marvellous! ProdottiGiandujaalso manufacture small chocolate eggs during Easter period, Cioccorrone, Delizieand chocolate discs. All wrappings can be customized, even for small amounts.